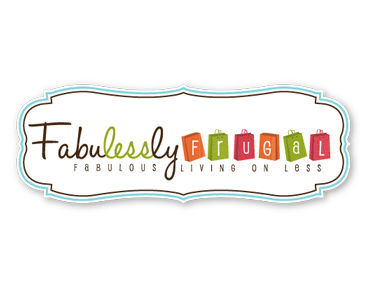 Fabulessly Frugal is all about Fabulous Living on Less. Founded by Cathy Yoder and Monica Knight. They offer their readers money saving tips, printable coupons, recipes, coupon deals, online deals, frugal crafts, freebies, product recommendations, reviews, giveaways and much more. Readers make FabulesslyFrugal.com their first stop in the morning to check out the latest and greatest deals and find the best products. Requirements: Please provide enough information, a short description, and links to your page for approval. Requirements: Please provide enough information, links, and pictures in order for approval. Description: You offer a product to giveaway to our readers valued at $50.00 or more. Giveaway will run for one full week and will include a feature post, results post, and a mention on facebook and twitter about the giveaway (examples). Add 1 mini “reminder” post 1 night before the contest ends as well as a reminder via social media for $50 more. Duration: Giveaway will last 1 week, and post will remain permanently. Requirements: Please provide us with a clear description of your product, including any pictures, as well as information about your brand for approval. Description: Get your product or service broadcasted to our loyal facebook and twitter followings. Requirements: Please provide us with enough information as well as desired link to your web page for approval.